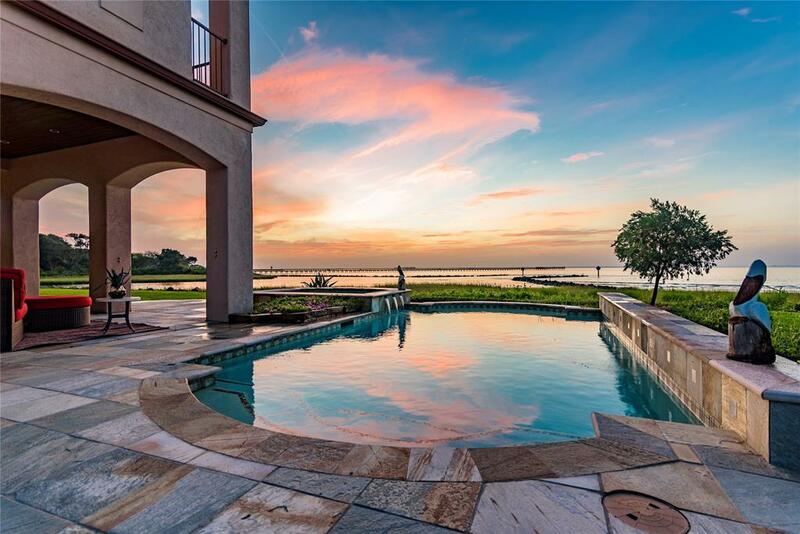 Stunning Bayfront custom home by Masterpiece Homes. This is an incredible find with all of the appointments and features you expect from this builder. 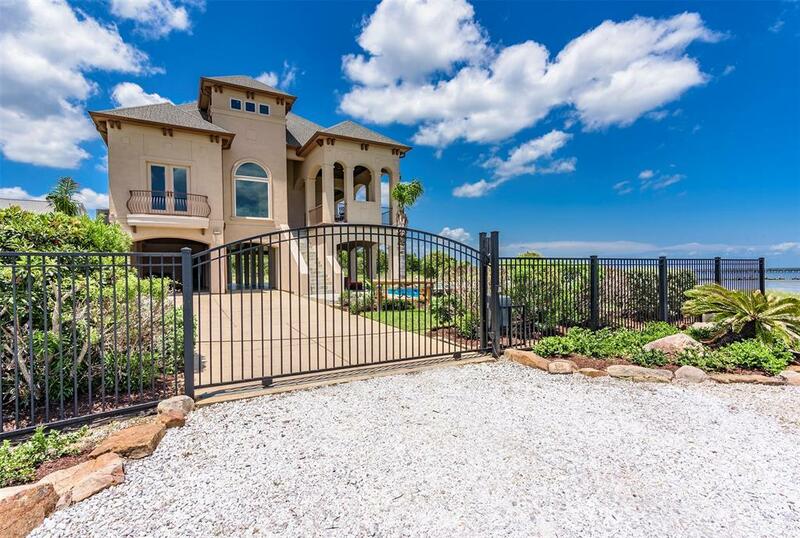 The home boasts an open concept with walls of windows, "miles of balconies, chefs island kitchen with granite clad counter tops, designer stainless appliances and more. 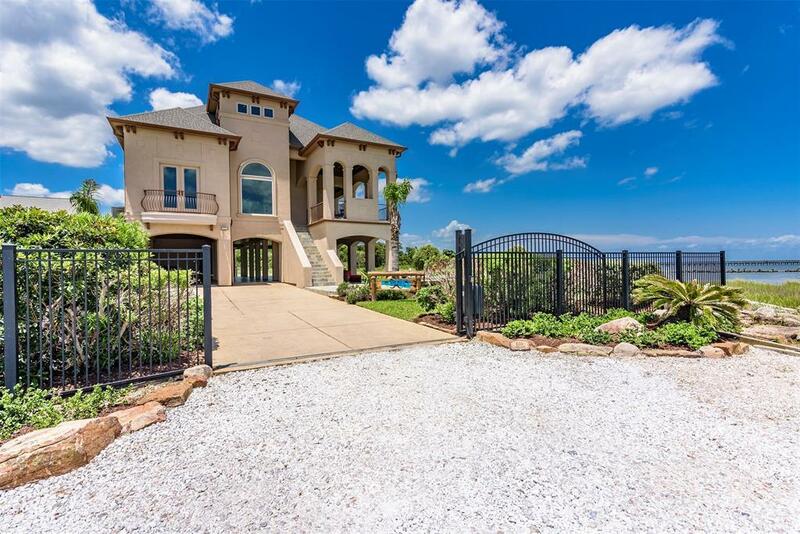 Elegant master suite with incredible views of the bay, a spa quality bath with Jacuzzi tub, glass enclosed separate steam shower and large walk in closets. Gorgeous rich wood flooring on the first level with most recently installed. Crystal pool/spa. Elevator to all three levels, six car covered parking with open pavilion overlooking the bay. Perfect place to enjoy the serenity of a morning sunrise and the drama and beauty of a sunset over the bay. Call for a personal tour!